Home Unlabelled Bay Area Rapper @27JordanGarrett Drops His New EP "Empathy"
Bay Area Rapper @27JordanGarrett Drops His New EP "Empathy"
Jordan Garrett, founder of the creative collective Forever New Nation, has been a subtle force behind the scenes handling the bulk of recording, mixing and co production duties on collective mates Dillon Daniel & Chow Mane’s releases. 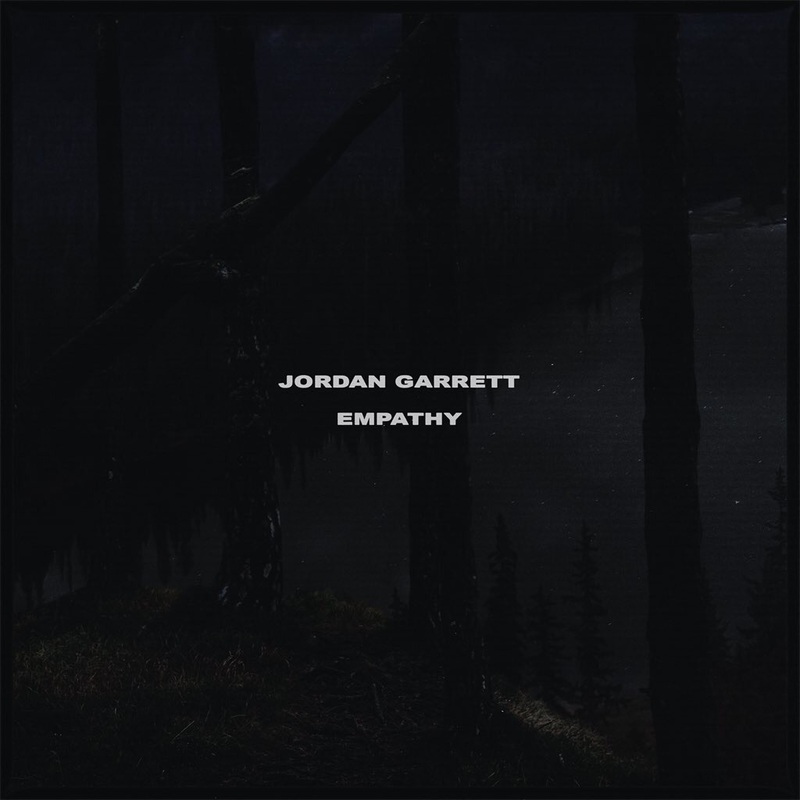 With cosigns from a diverse group of rap’s up and comers like Maxo Kream, Caleborate, Lamb$, Tope, & Fourté (featured on Petty) because of his expressive stage show, Jordan Garrett’s debut EP Empathy has been long anticipated. Taking the production reigns on his first solo effort with some co production from trusted FNN affiliates and his late best friend Neel Thomas Foon, Jordan Garrett’s Empathy EP is an exercise in minimalism. 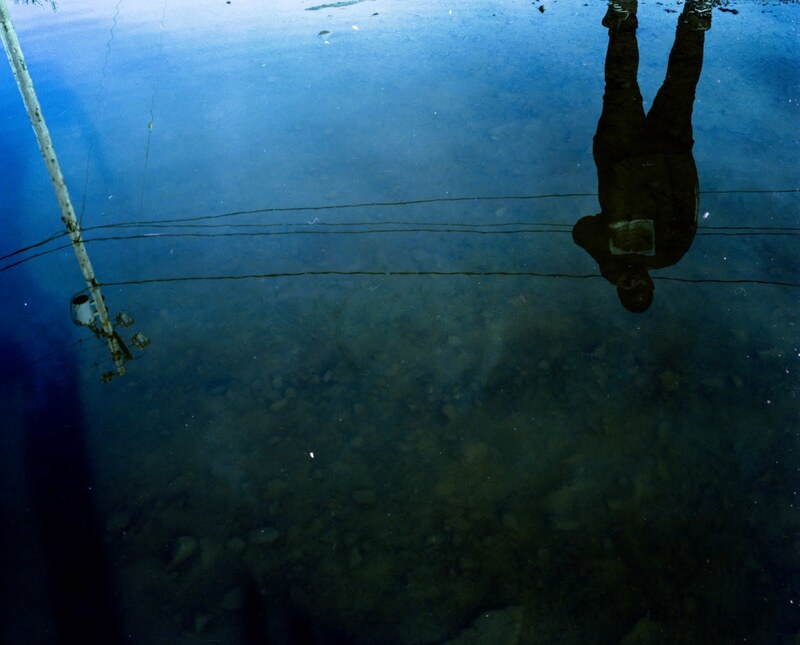 Growling basslines & stark soundscapes score the winter in Jordan Garrett’s world.